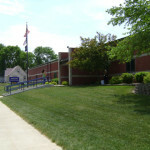 The Spirit Lake Community School District emphasizes innovation and excellence in learning, and is among the best school systems in the State of Iowa. Lakes Regional Healthcare employs approximately 275 individuals to provide the highest quality health care to residents and visitors of the Iowa Great Lakes region. With over 130 physicians on their medical staff, patients receive care in many specialties, including cardiology, emergency, general surgery, gynecology, internal medicine, obstetrics, oncology, orthopaedics, otolargyngology, podiatry, radiology, and urology. 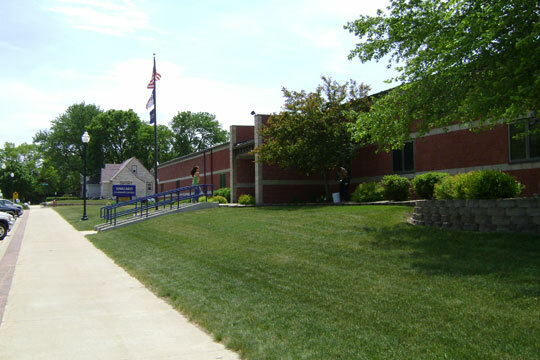 The hospital provides classes and public events to promote healthy lifestyles and health awareness. For more information or to make an appointment, visit www.lakeshealth.org or call 712-336-1230. 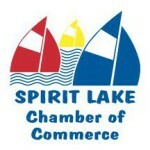 Spirit Lake has many physicians and other providers of healthcare. Dentists, optometrists, pharmacists, chiropractors, and massage therapists are located in Spirit Lake. In addition, the City has assisted living residential care facilities available.